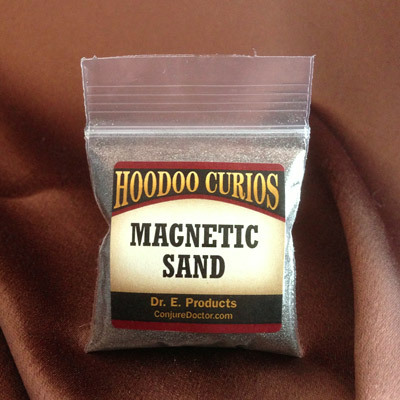 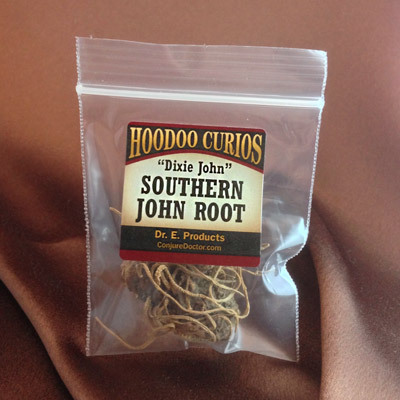 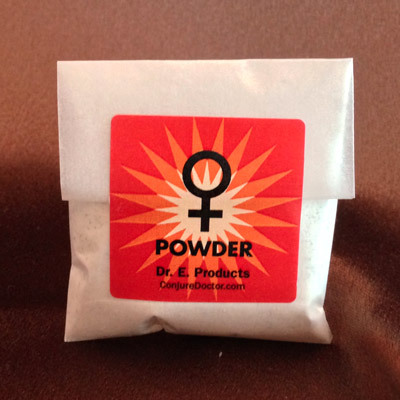 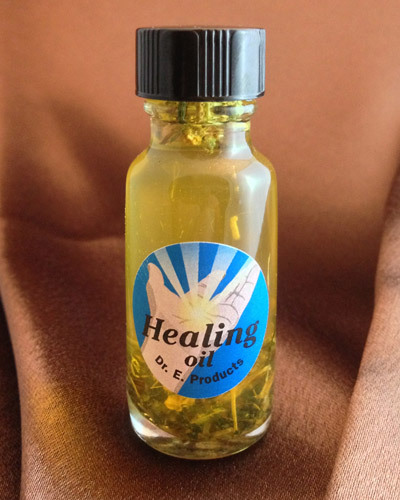 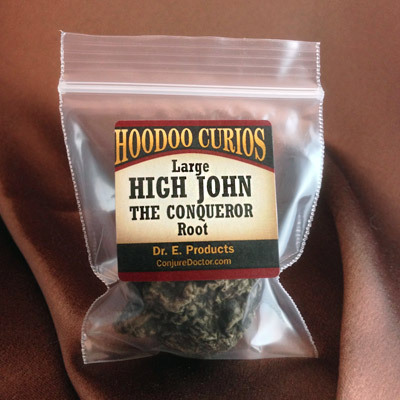 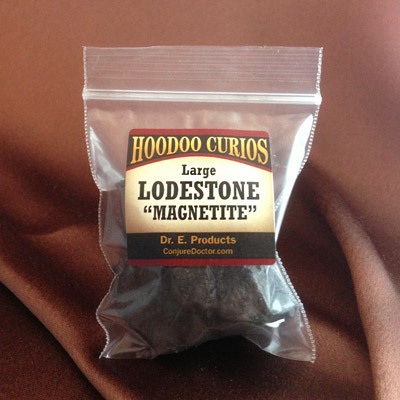 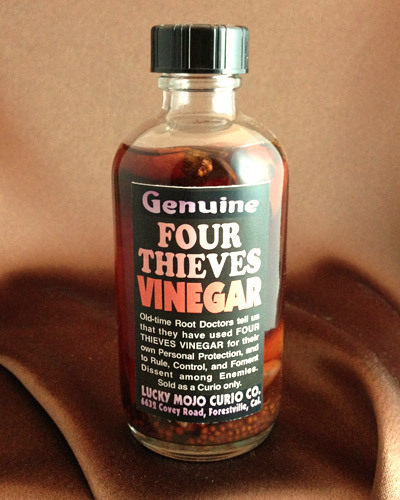 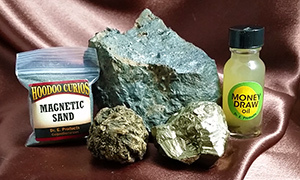 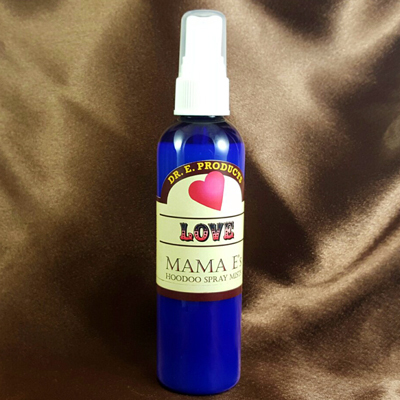 Protection Hoodoo Spray Mist - $12.00 : ConjureDoctor.com - Home of Dr. E. Hoodoo Products and Magical Services, Get What You Want! 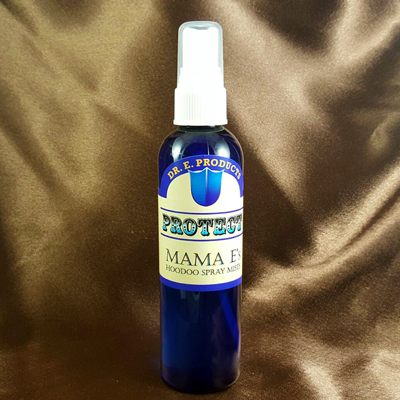 Protection Spray Mist contains Mama E.'s favorite essential oils for protection, reversing, stop gossip and safe travel. 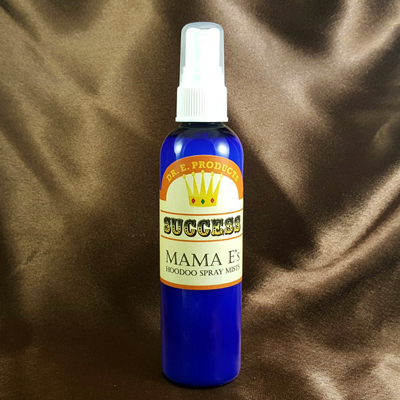 Spray your house your front door, your work space, and your suitcases with Protection Spray Mist. 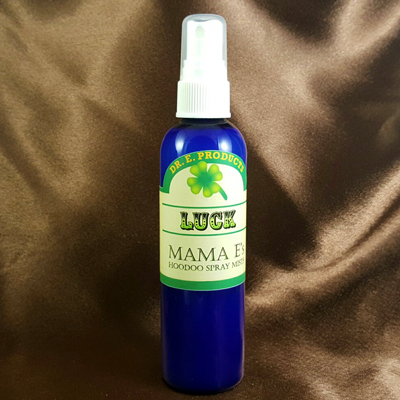 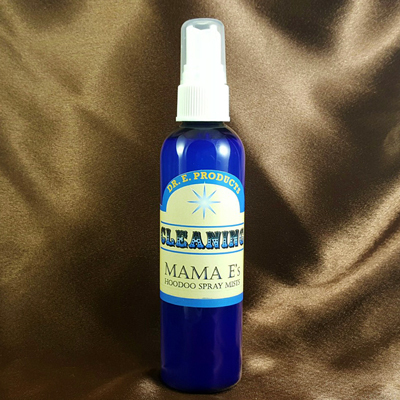 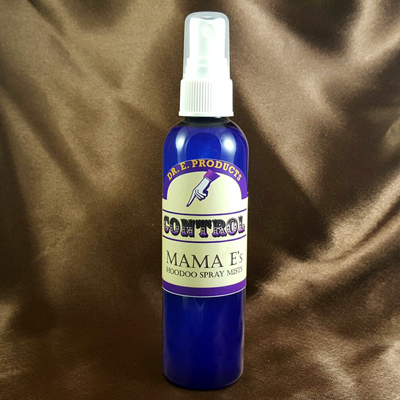 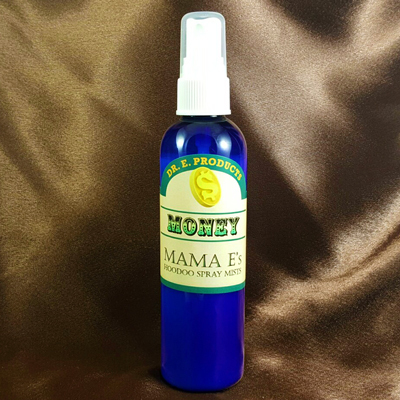 Use Mama E Protection Mist to sprinkle on top of any cursing powders someone may have sprinkled as a trap for you to walk through. 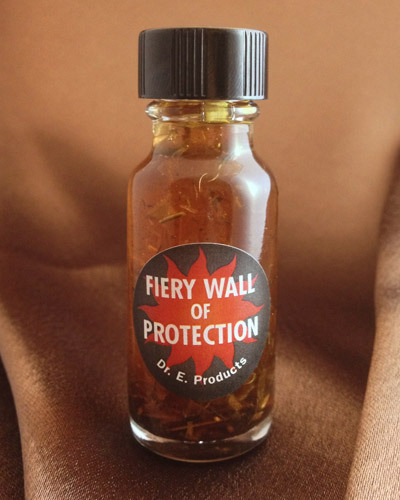 Dab some Protection Mist on your doorknob in case you think someone has tricked it. 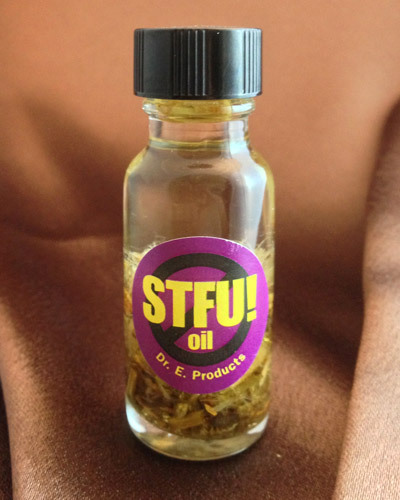 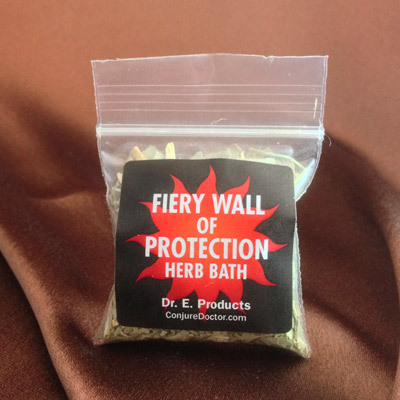 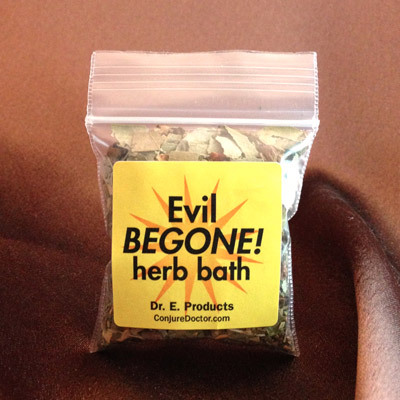 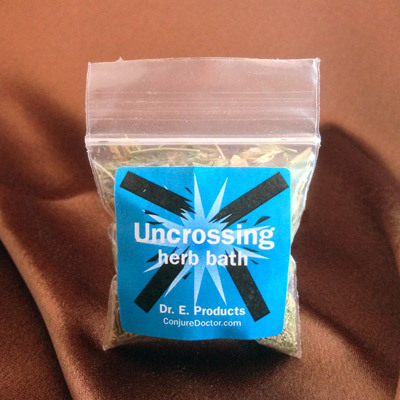 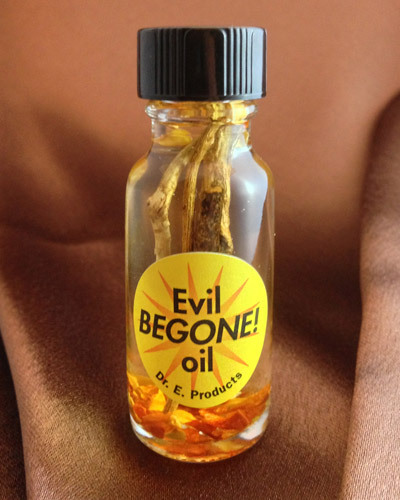 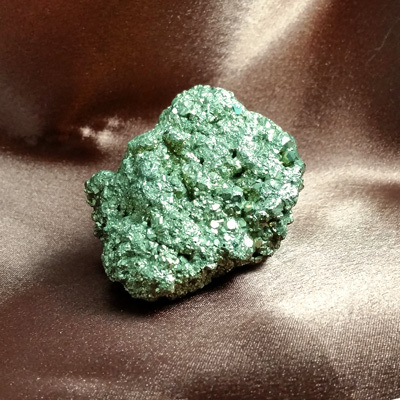 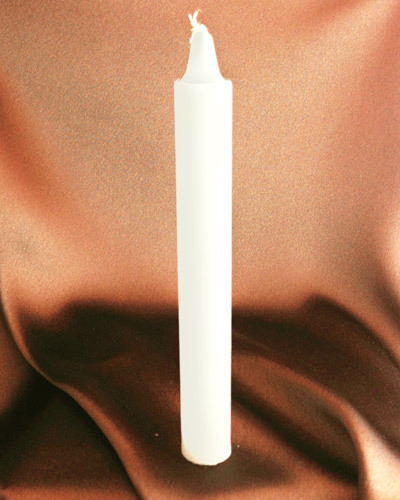 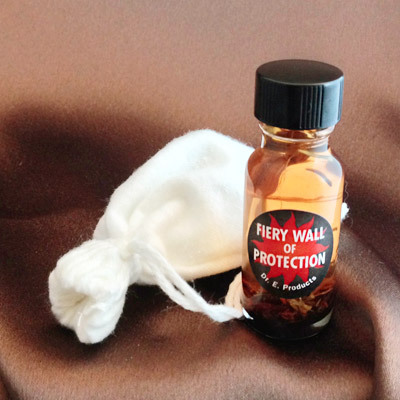 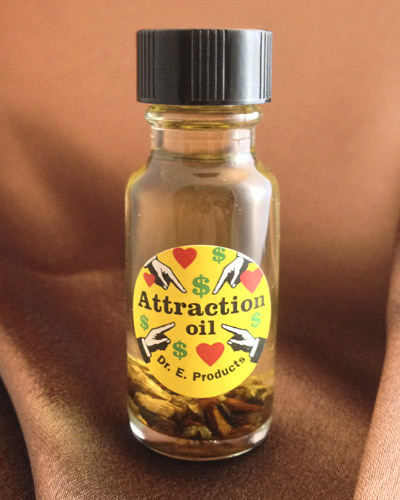 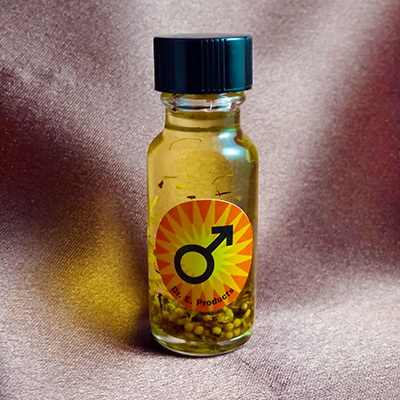 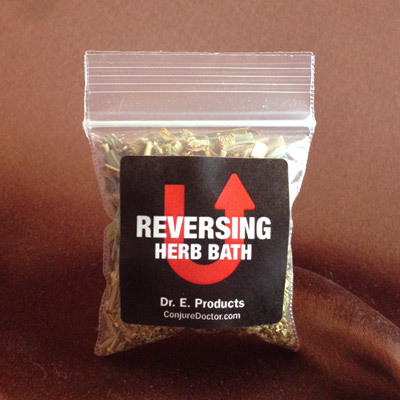 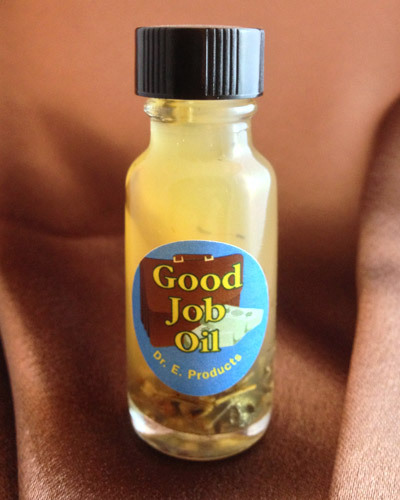 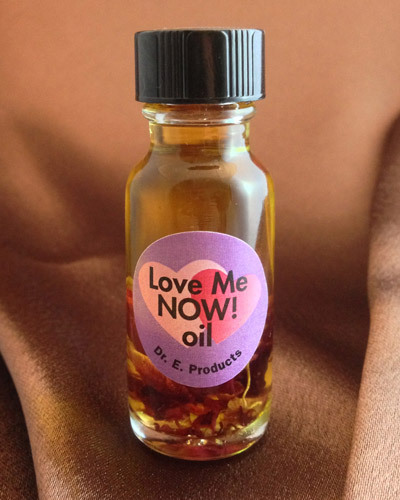 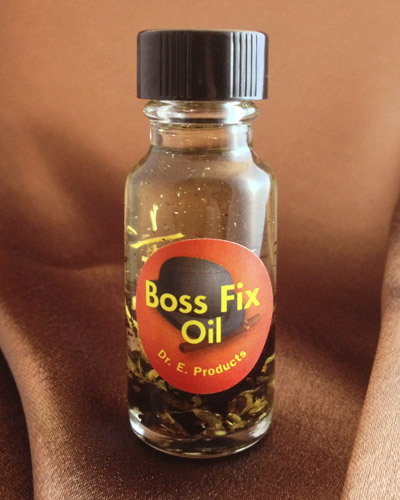 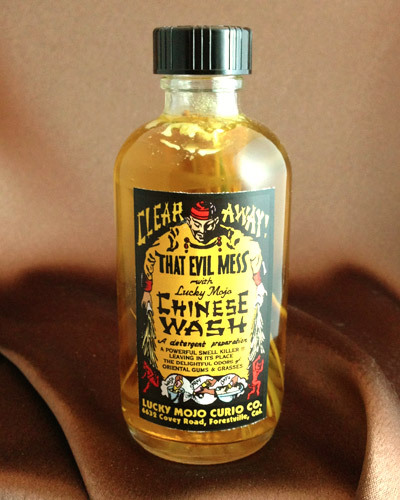 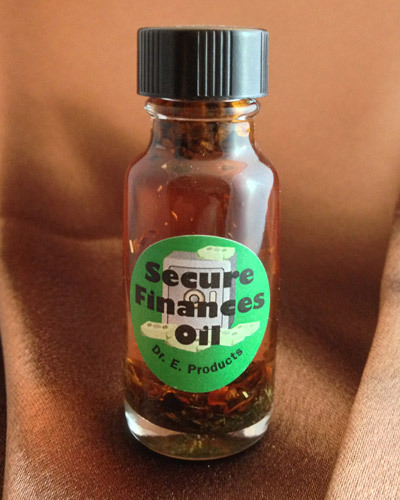 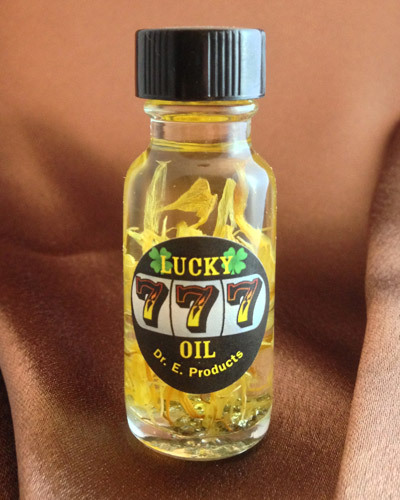 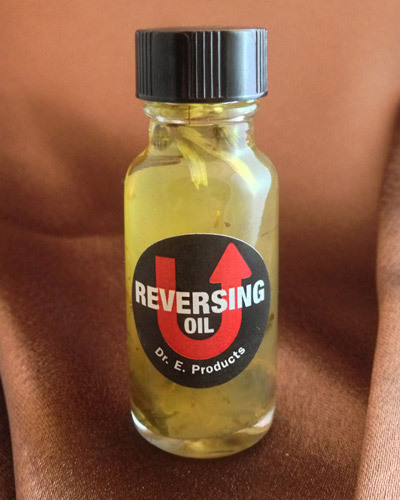 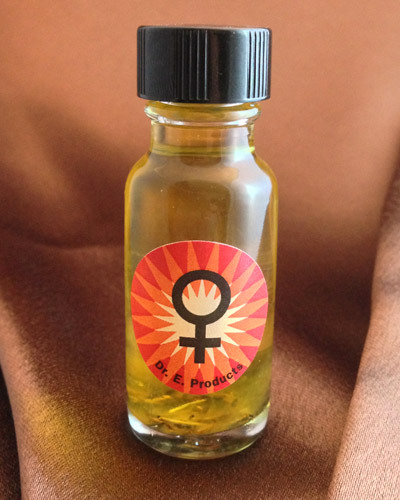 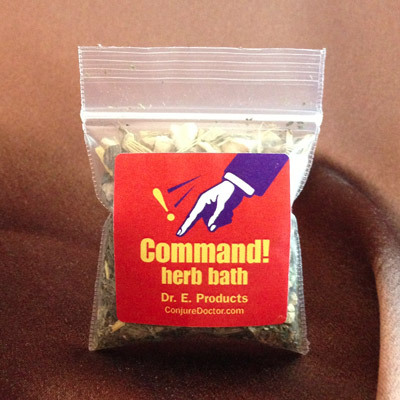 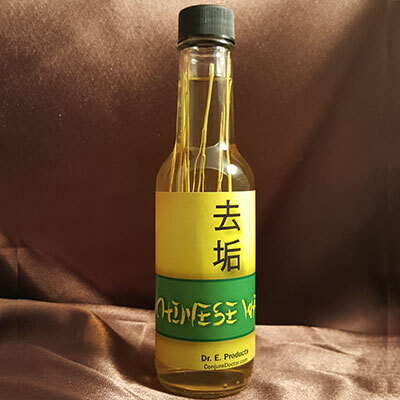 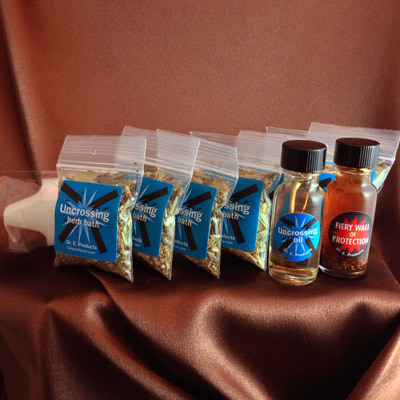 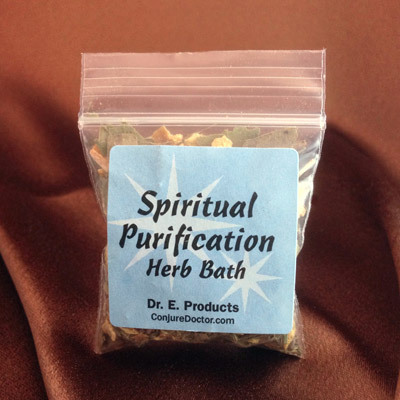 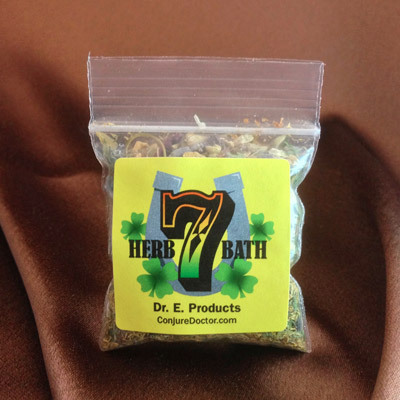 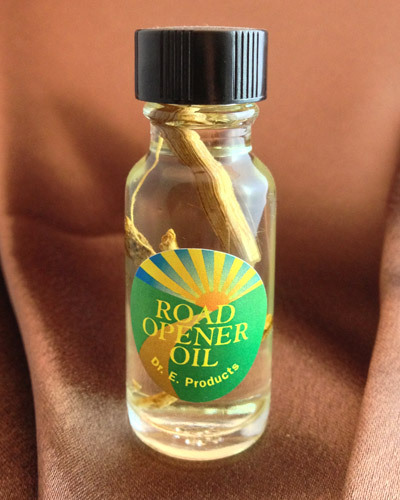 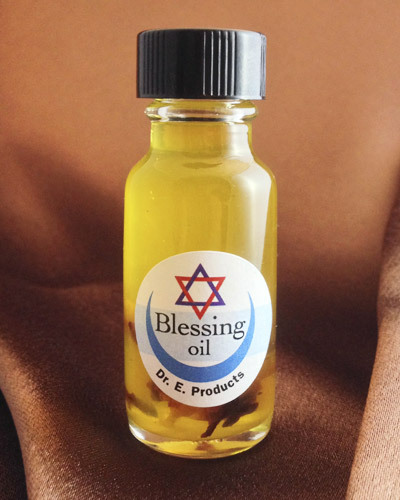 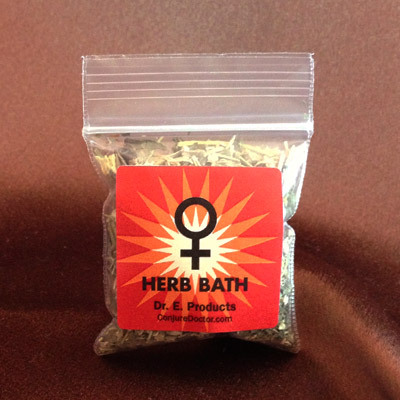 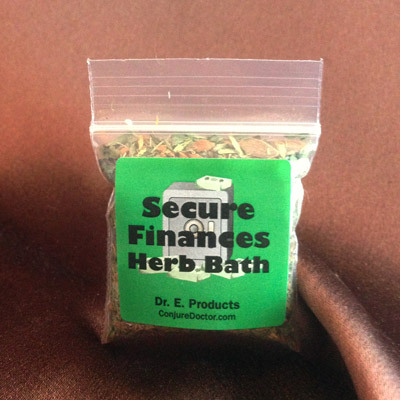 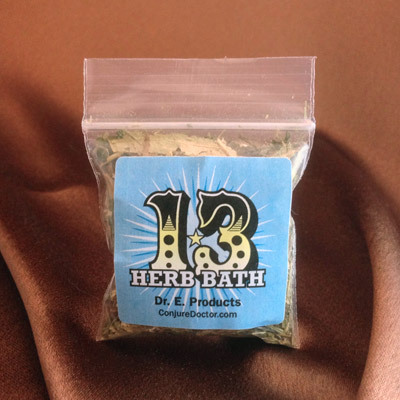 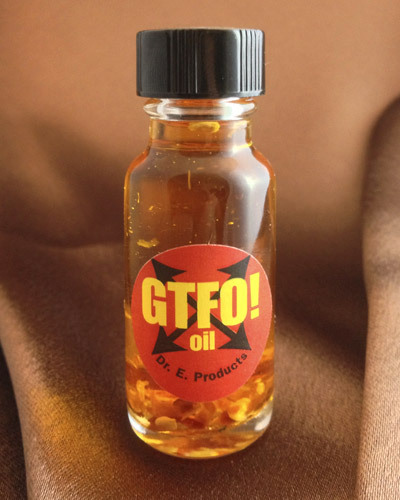 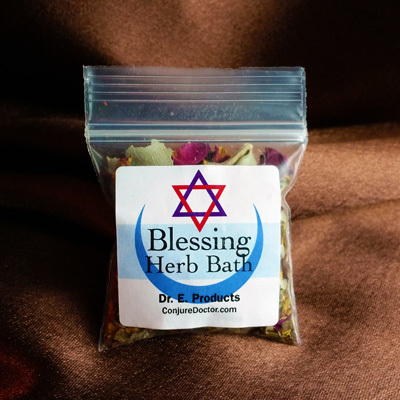 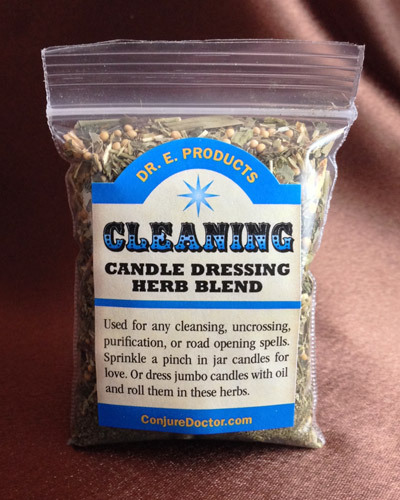 This mist will neutralize any evil and protect you from curses, dark spirits, and negativity.